Get ready for a visual treat that will entertain and amaze the entire family. Pedro creates an unforgettable experience through balloon sculpting combined with characteristic drama. Immortal love, heroes and villains simultaneously share the same stage. 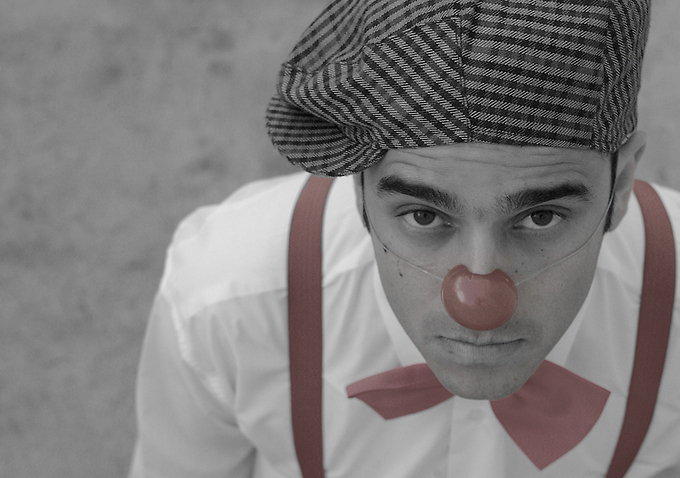 Renowned as one of the world's best and most original street clowns, Pedro has in the past been cast as a member of a popular Portuguese TV comedy series.